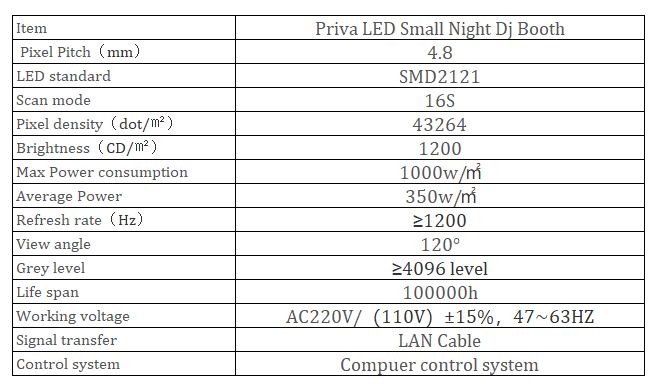 Priva P4.8 Irregular Shaped Bar LED DJ Display has become the novel equipment for pubs. With Colorful display screen effect, flexible image presence, exquisite visual enjoyment, the atmosphere would be up to get the whole bar to its best effect. The shapes of Unique Design LED DJ Table Display Stand are special including 3D Effect Popular LED DJ Booth Display . 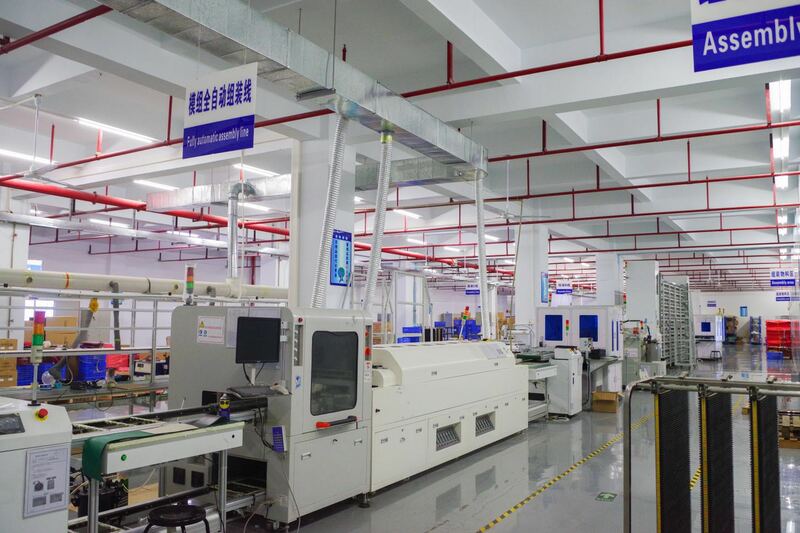 Seamless splicing can save more time for you, also Magnet front simple disassembling, assembling and maintenance. Internet & Intranet, DVD players, cable TV can be presented to be achieved video and audio effect synchronously. 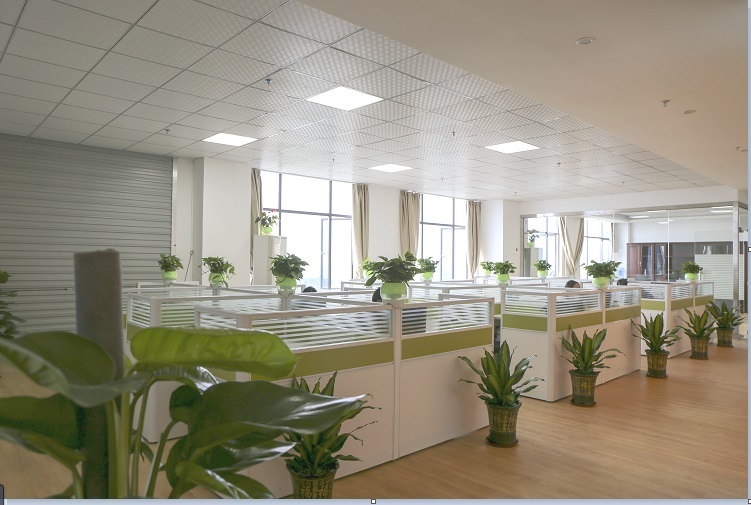 It is beginning to replace the traditional led board with high brightness, large viewing angle, long viewing distance, high luminous efficiency, vivid color and long life span. According to buys` requests, Triangle Shape LED DJ Console Displaycan be highly custom-made. DJ Stage LED Video Wall is not supported for indoor. Signal input such as DVI, DVD, VGA is compatible with different sources. 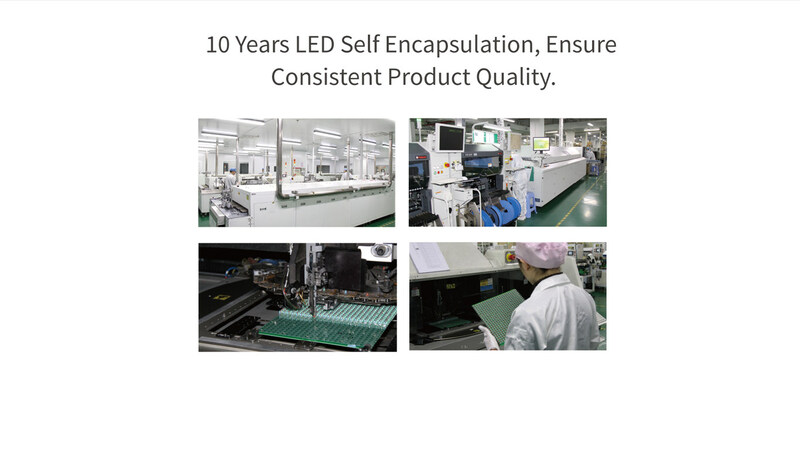 It can be used for 10 years with right operation, which benefits the customers. The mainly sites are KTV, gyms, bars, entertainment activities etc. 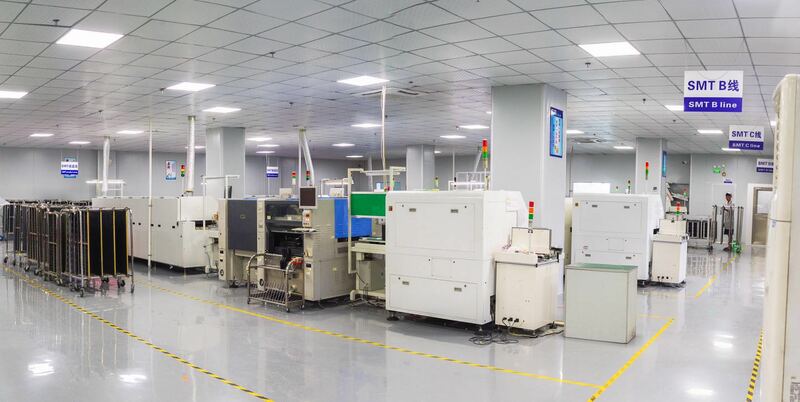 Priva Tech is an energetic company with strong engineering background and extensive experience in led display industry which mainly focus on creative products and new application area of led display. 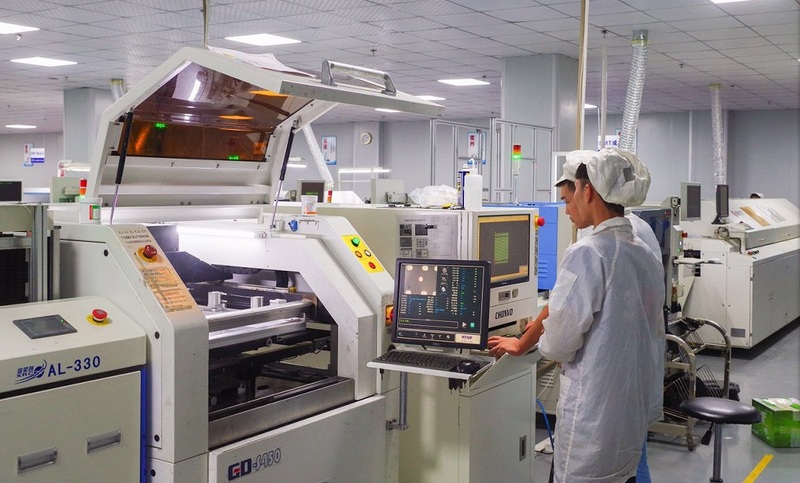 PriVa does not only focus on Led display technology, but also has wide vision on related technology to improve and upgrading. 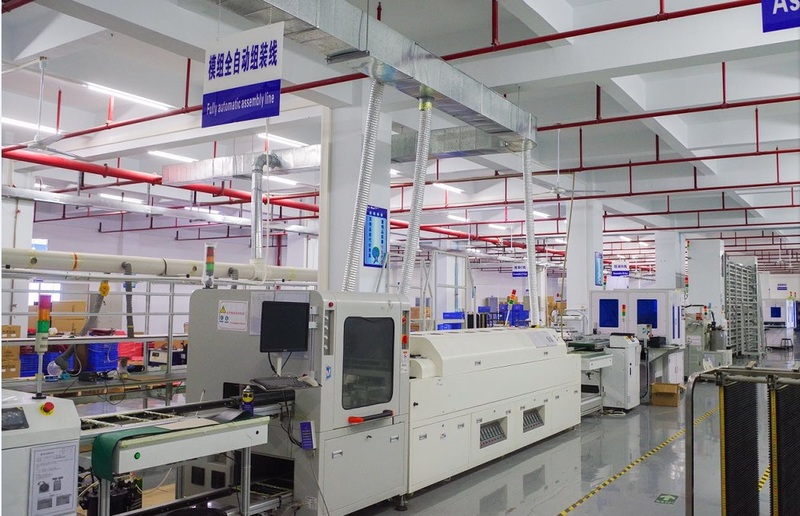 Priva's factory locates in beautiful and quiet new area :Nansha Guangzhou, which covers over 6,000 square meters. 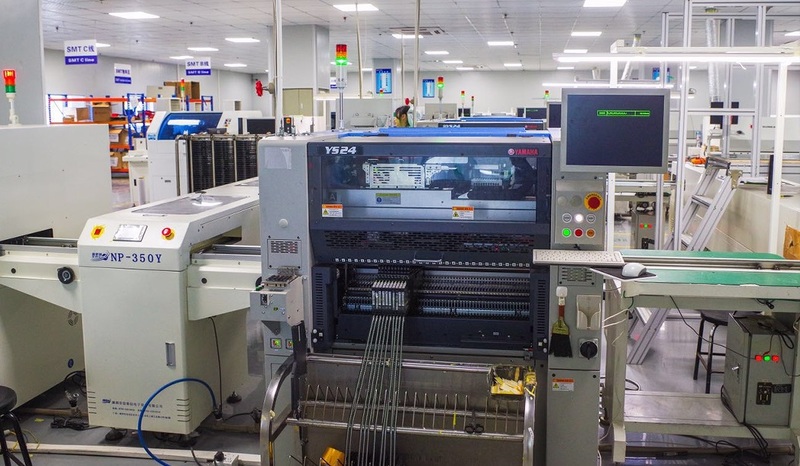 With the help of a complete series advanced machines and sophisticated equipments covering the entire spectrum of the manufacturing process including R&D, engineering, molding and manufacturing, PriVa is strictly executes the regulations of ISO9001:2008 international, helps us earn and maintain the trust of our customers by delivering on our promise of quality and reliability. 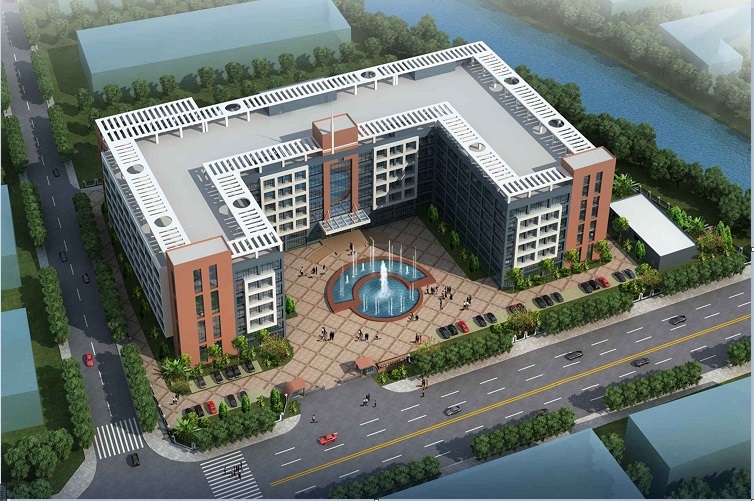 Company Name: Shenzhen Priva Tech Co., Ltd.